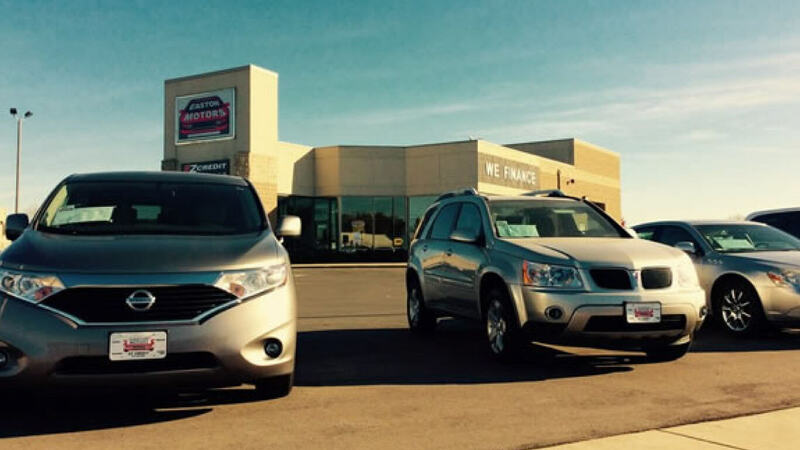 At Easton Motors, our reliable used vehicles are all late-models, with lower mileage. In most cases, the original manufacturer's warranty is still valid. We update all inventory daily, so check back often to see what's new, or what's sold. 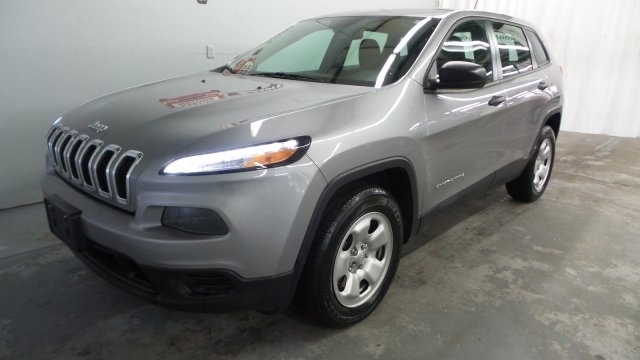 View our extensive Wisconsin used car, truck, SUV, van, and crossover inventory. We provide the Easton Care Package, which includes a 24 month/24,000 mile warranty, with every vehicle financed through us. Browse through the cars and contact us to schedule an appointment to test drive. 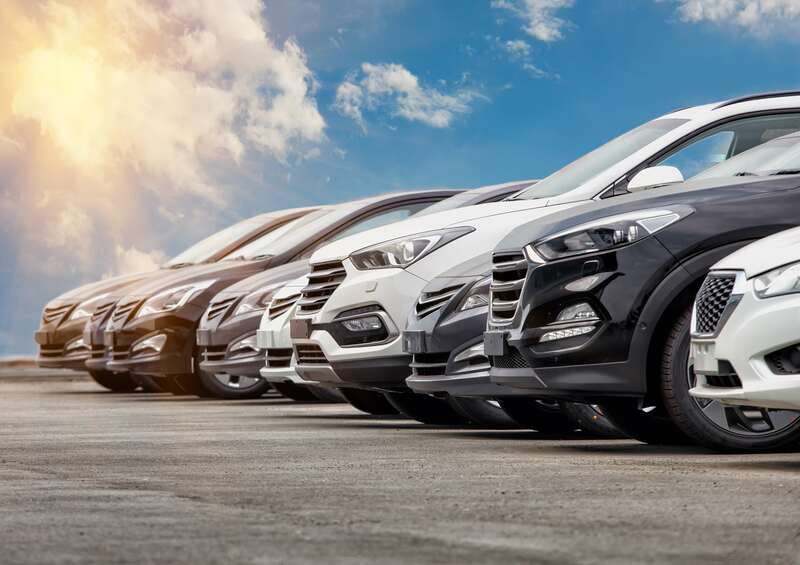 View all our premium used vehicles and get approved today!